Lack of primary care and the ongoing civil war in the region have forced many people to travel great distances, even for a basic treatment. For this reason, they are at a higher chance of developing severe malaria which may eventually result in death. An increase in malaria cases were recorded this year as compared to the same period last year. 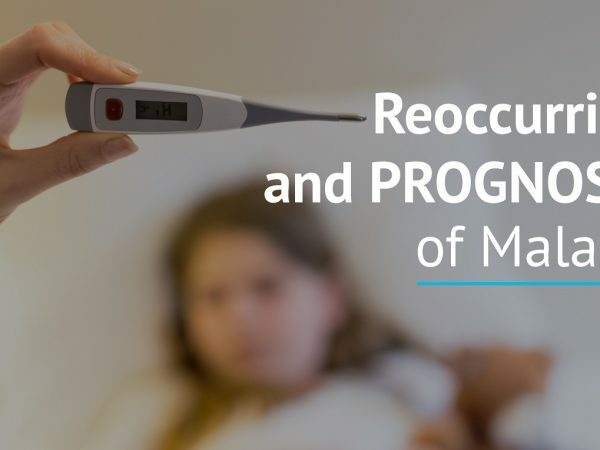 It has been recorded the highest among other vector-borne diseases, with many of the cases came from densely-populated areas in most countries. Rising cases of Malaria are expected in South Sudan as hundreds of thousands of people in South Sudan are at risk of contracting malaria over the rainy season. In India, malaria is a big worry as well. 42% increase in malaria cases were recorded in the capital this year as compared to the same period last year. 70% of the deaths are children under-fives. Malaria remains a major killer of children under-fives in the African Region. One child dies from malaria every two minutes. The African region recorded majority of malarial death at 92%, followed by the South-East Asia Region and the Eastern Mediterranean Region at 6% and 2% respectively. 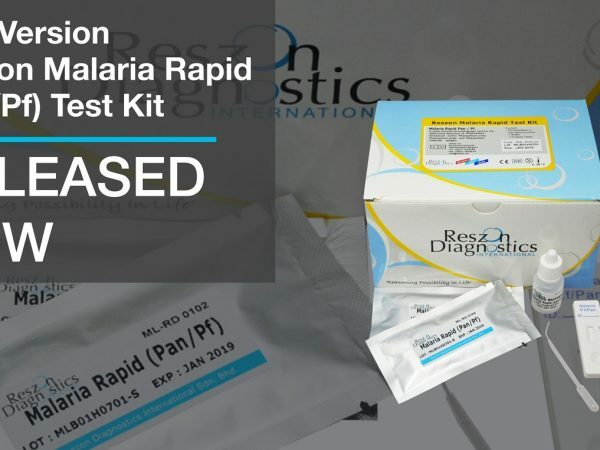 With Reszon’s new Malaria Rapid (Pan/Pf) Test, we aim to make diagnosis easily accessible to anyone in need, regardless of their geographic location or socioeconomic status. 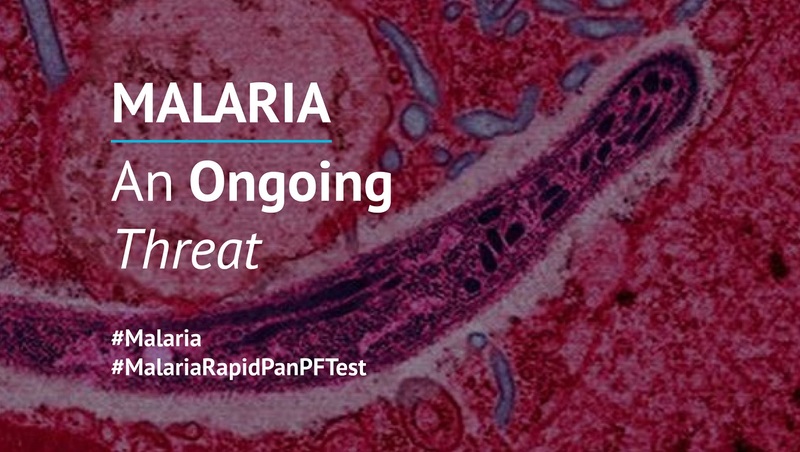 Being able to rapidly diagnose malaria infection can make a huge difference in someone lives, especially children.